We know that small business owners need to run their businesses efficiently and that means keeping the overall cost of doing business down. It really is in everyone’s best interest to carry insurance just in case something does happen and someone gets hurt. Los Angeles employers workers’ compensation defense attorney will help you. Home > Blog > Do Family-Owned Businesses Even Need Workers’ Compensation? We want to give you a scenario that we could reasonably foresee being a real situation in and around the Los Angeles area. Imagine you have a small, family-owned business. For this story, it will be a convenience store on the outskirts of LA. You and your spouse are the owners and usually the only ones who work. Occasionally, though, other family members come in to cover shifts when you or your spouse need to run some errands or, just maybe, squeeze in a day off. For an operation like this, do you even need workers’ compensation insurance? You do not technically have employees. If you need an employers workers’ compensation defense attorney in Los Angeles, you can count on us to be by your side. Maybe your high schooler kid or Aunt Ginger come in to work the store once or twice a week. They do not work long shifts and their duties usually only consist of stocking the shelves or maybe ringing someone up on the register. You might pay them right out of the drawer at the end of the shift or perhaps their pay is a good meal at the Korean restaurant around the corner. What happens, though, when Aunt Ginger slips on some melted ice that a customer left on the floor? If she breaks something or hits her head, she will certainly need medical care. If you had workers’ compensation insurance for Aunt Ginger, she would be covered by the insurance policy. Unfortunately, since you do not have workers’ compensation, all of her medical costs will come out of your pocket. For a small family-owned business, this is often not something they can afford. In fact, this could put them out of business. Not paying the bills is an option, but that could lead to even more problems and questions. If the state finds out you are not carrying insurance for your employees, regardless of whether or not they are official employees, they can hit you with tremendous fines, force you to stop operations, and even put you in jail. State labor laws require you to provide workers’ compensation insurance to your employees and in the scenario above, Aunt Ginger and the high school kid are likely going to be considered as such. We know that small business owners need to run their businesses efficiently and that means keeping the overall cost of doing business down. 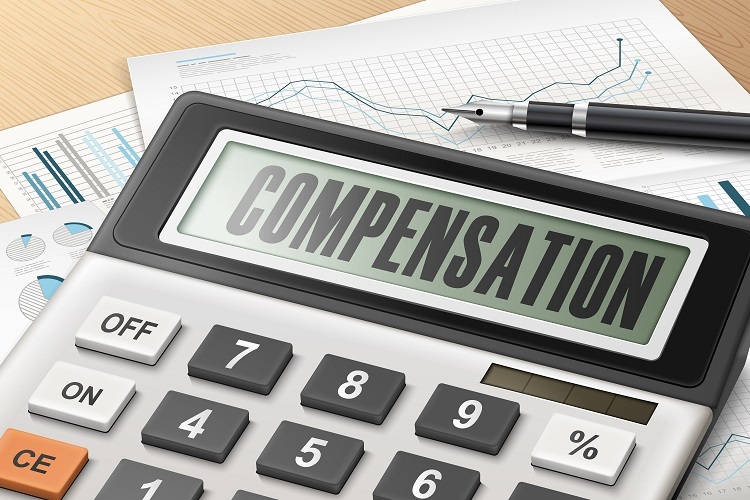 One of those costs of business is providing workers’ compensation insurance. It really is in everyone’s best interest to carry insurance just in case something does happen and someone gets hurt. At Sacks & Zolonz, LLP, we do not think a mistake should mean you go out of business. When you need a Los Angeles employers workers’ compensation defense attorney, you can contact us for a free consultation by clicking here or calling 310-216-7778.